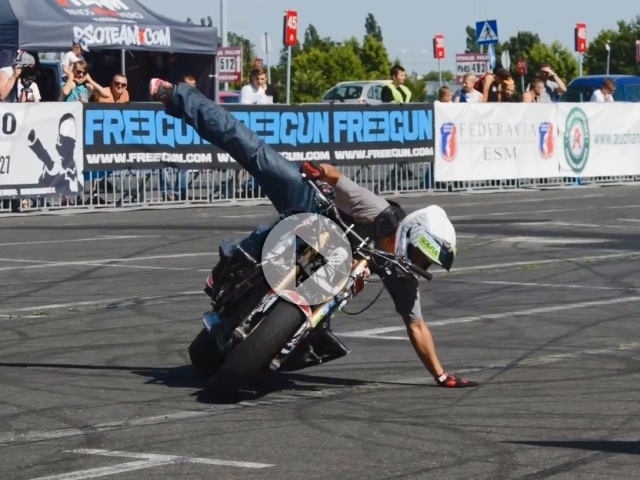 Stunt Grand Prix 2016 in Polen: Highlights Finalrun - geil! Best moments, crashes, some footage from training sport and parking at Stunt Grand Prix in Poland. Great riders from different countries make awesome stunts.